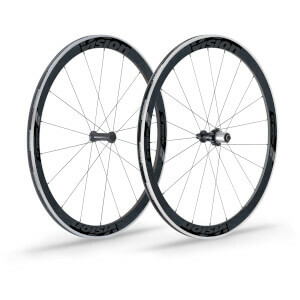 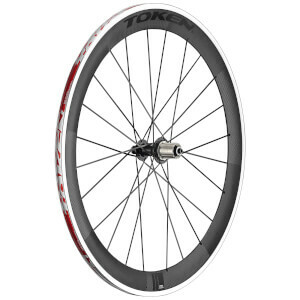 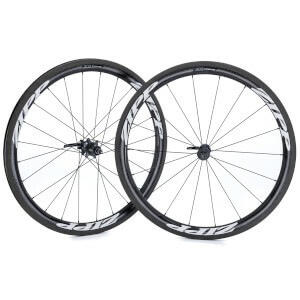 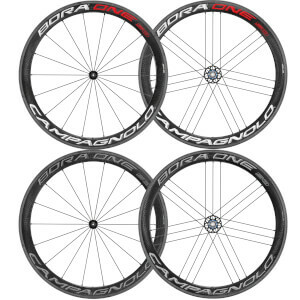 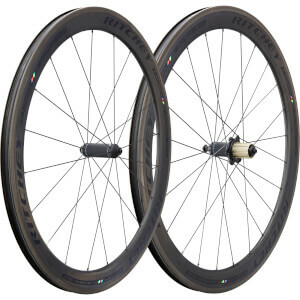 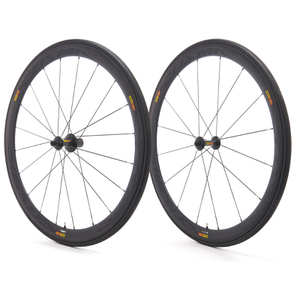 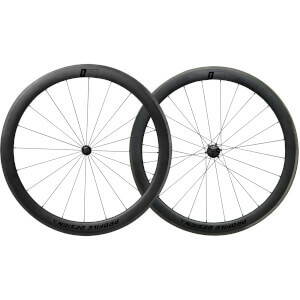 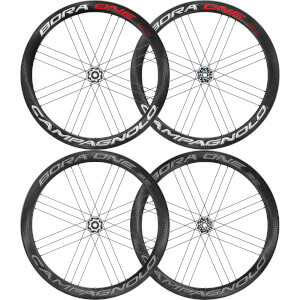 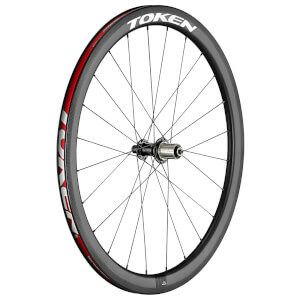 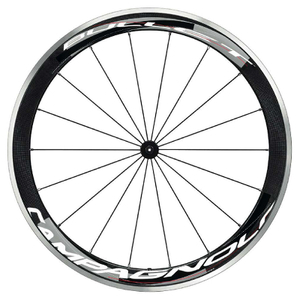 The right wheels can make a world of difference to the way your bike rides, and our range of Aero and Time Trial Wheels here at ProBikeKit.jp are absolute proof of that! 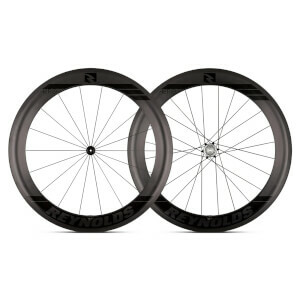 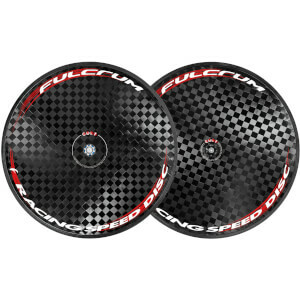 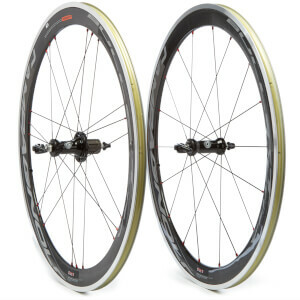 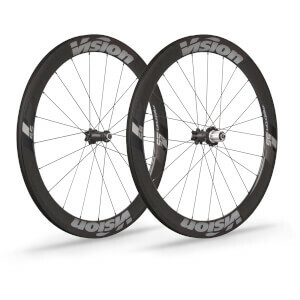 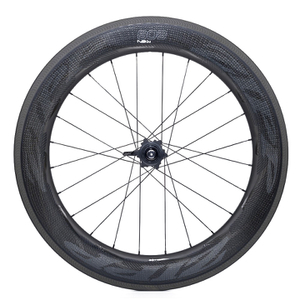 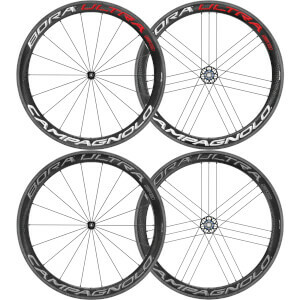 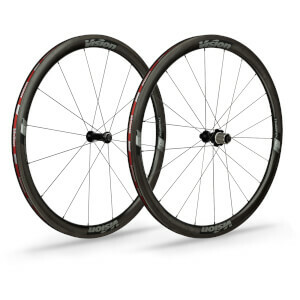 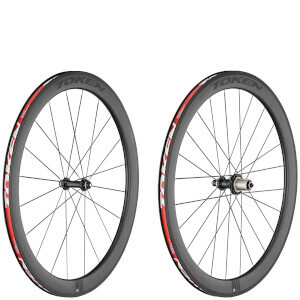 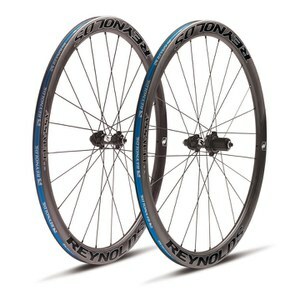 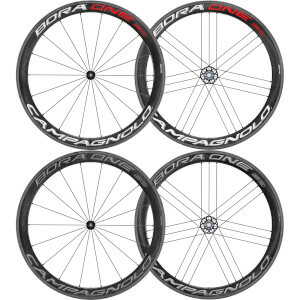 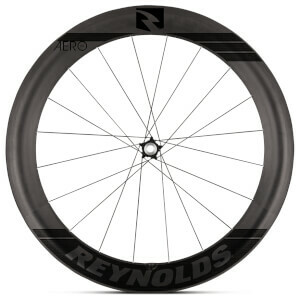 Combining aerodynamics with perfectly rigid and lightweight design, you can't go wrong with our superb quality range of aero and time trial wheels, each one boasting the perfect balance between lightweight and power. 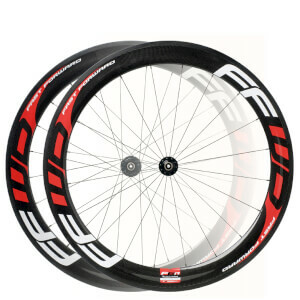 Fully built, you're guaranteed to find your perfect wheels right here.